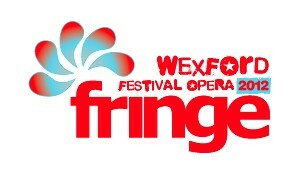 With the Wexford Opera Festival there is also a Fringe Festival which starts today and goes on until the 4 Nov. In fact, this year the 'Fringe' celebrates its 60th. The Fringe includes the very best in Irish and international visual art, classical and traditional music, theatre and dance, literature, craft, children’s events and much more - there are close on 250 events spread over the festival period. The two festivals between them bring close on 50,000 visitors to the town which is no small help in these recession hit days. Wow. I wish I could come over and listen to your irish music there. Hope you enjoy a fresh spirit and see lovelights to feast on!